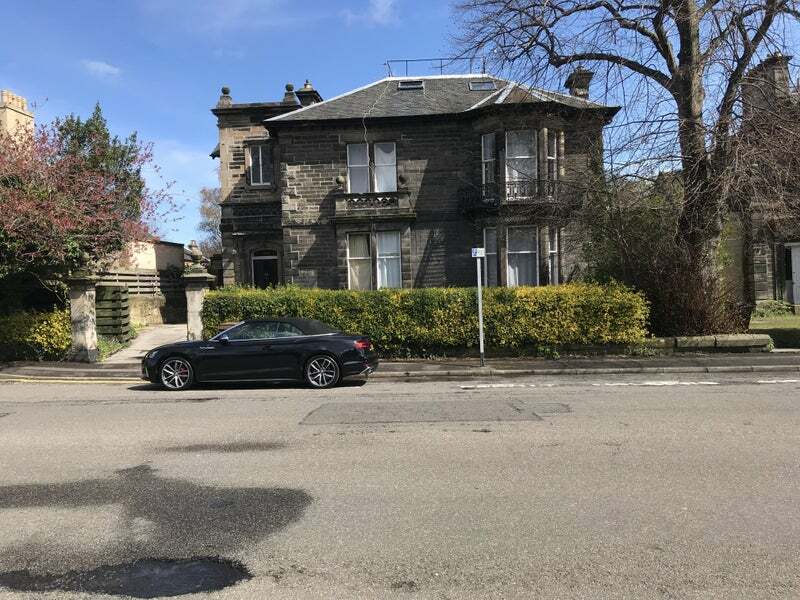 Single and double rooms to let in a large property situated in the Marchmont area of Edinburgh. All bills and internet access are included. Property is very close to the city centre and amenities. The property is a house shared by other tenants with a large kitchen, garden and laundry room. The communal areas of the property are cleaned weekly by a cleaner. All rooms are available for long and short term stays. Couples are more than welcome to stay in double rooms. 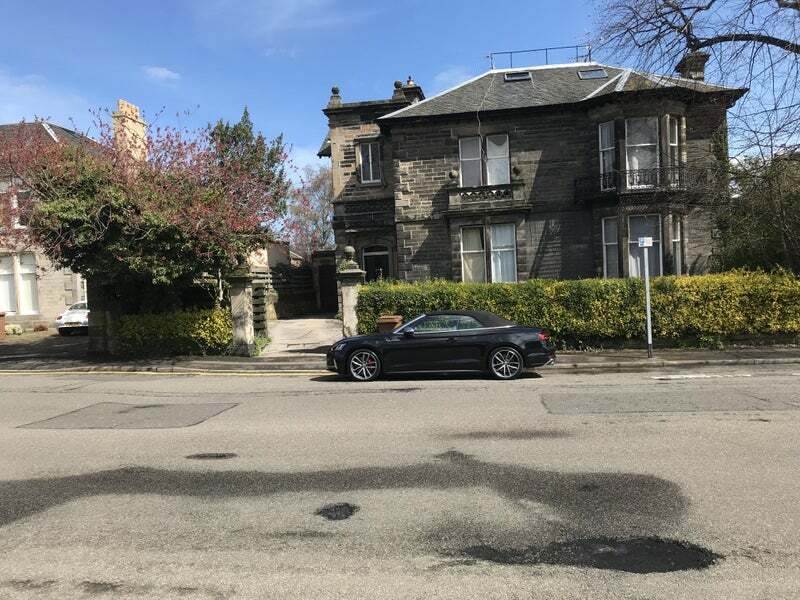 If further information is required of you would like to arrange a viewing then please contact me.